Immerse your team in a stunning natural environment for your next business event. Support their creativity and innovation. 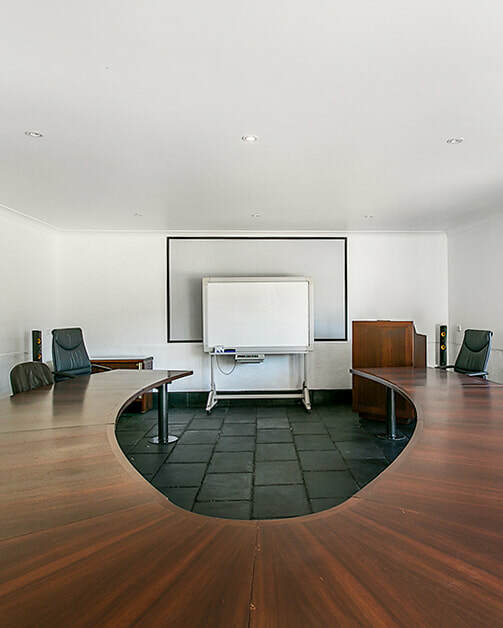 boardroom table for up to 24 people, projector, screen and breakout area. Conferencing is off the grid at Huonbrook. Your team will have that rare opportunity to unplug and digital detox. ​We have optional wi-fi but no mobile reception.